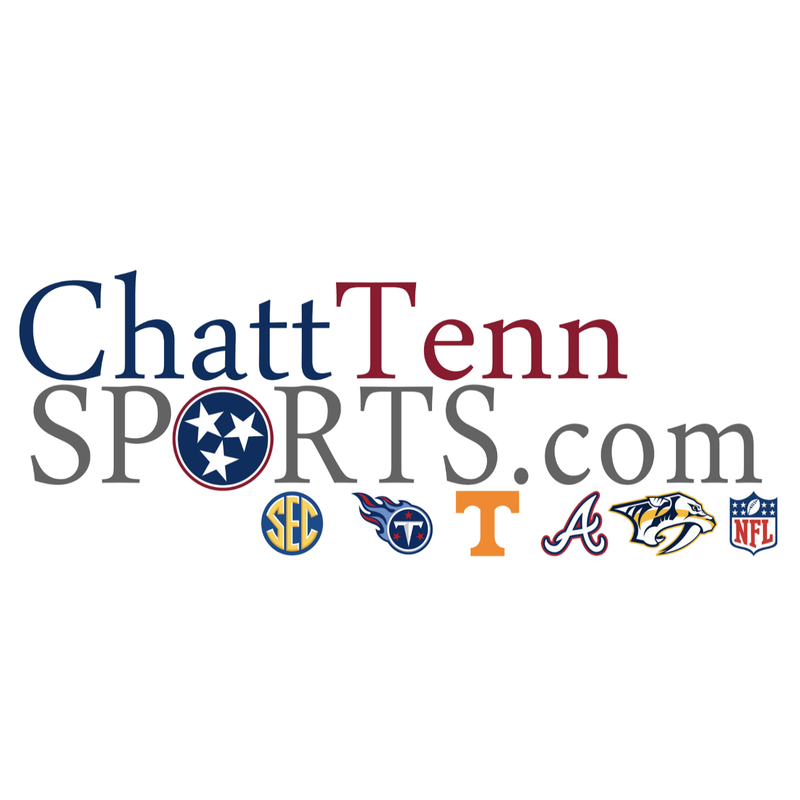 The State of Tennessee Football: A Pivotal Week – Welcome to ChattTenn Sports! Sure every week is big in the football season. There are 12 games in college ball and 16 in the pros. 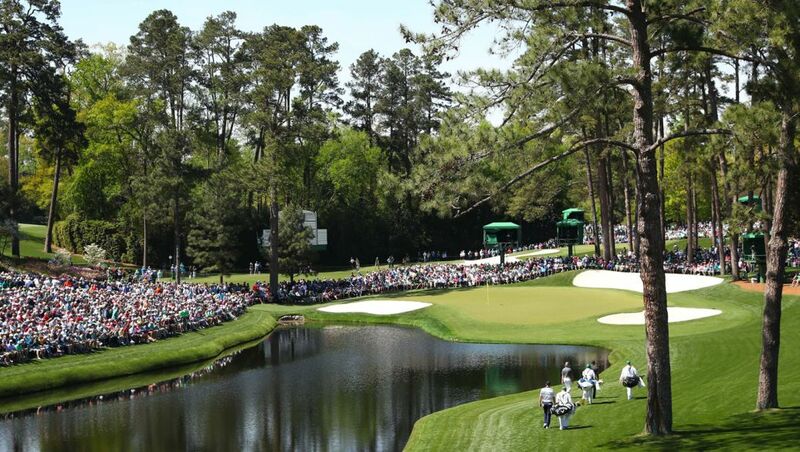 But this week feels different. Two division rivals. Two teams in the postseason hunt. Two should-be wins. But this week is also a statement week for both new regimes. The Tennessee way, in recent future, is to show great flashes of dominance and then fold like a cheap lawn chair when it matters. The Butch era Vols were a heart attack in pads. They’d let just about anyone hang with them, but would turn around and do the same when in an underdog role. The Munchak Titans were just good enough to matter and just bland enough to not be mentioned. This year is a coming out party in so many ways for these two programs, but especially for the new coaching staffs. There’s a lot to be said for teams that win the games they’re supposed to. It’s what good teams do best. Missouri has an unremarkable defense and a “star” in Drew Lock that only shows out against the bad teams. I hate to put so much weight on coaches, but he’s got Derek Dooley calling the plays. The Titans line up against a hot Colts team, with glass-bones Andrew Luck seemingly healthy for the first time in years. I expect both of the TN teams to get a victory and keep the hype alive this week. Winning winnable games isn’t about the cast ,as much as it’s about the culture. I think these two new coaches are creating a culture of taking care of what needs to be handled. This week what needs to be handled is the Missouri Tigers and The Indianapolis Colts. The Vols are behind Missouri in the standings. With the exception of Georgia, I’d say most of the SEC East is the best example of parity we’ve seen in the recent future. I don’t think UK is much better than Vandy, yet one is 2nd in the east and one is last. Florida has proven to be not as good as everyone thought… again. Kentucky, Florida, South Carolina, Missouri, Tennessee, and Vanderbilt could each play each other twice and I wouldn’t be surprised if they all finished .500. Any given Saturday any of those teams could lose to the other. The West is top-heavy as well with the Tide as the CFB gold standard, per usual. With the exception of maybe Arkansas, the other 4 teams could be thrown in the East and the parity would continue. However, this week is senior day. This week will shape how the postseason looks and this Tennessee team is different. The Titans are still undefeated in the division. A win over a solid Colts team would be huge in the shaping of the division. Not to mention, 6 & 4 looks so much better than 5 & 5. The division-leading Texans have just as easy of a road as the Titans from here out. It’s all about the division match ups. The offense looks like they’ve been resurrected and the defense continues to impress. 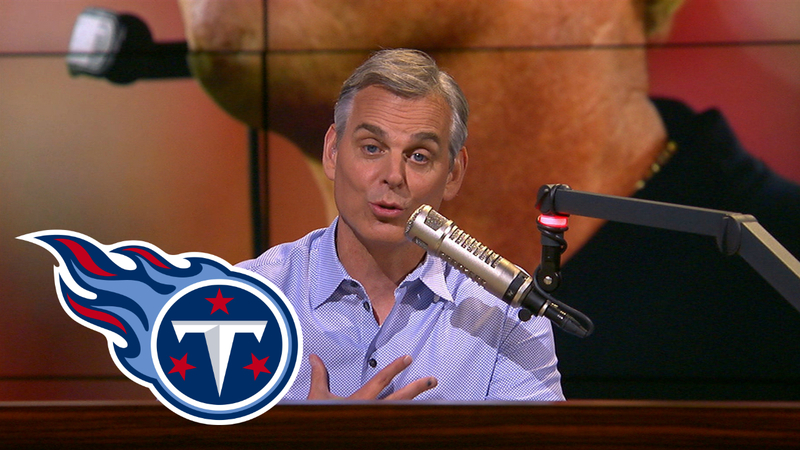 I think the Titans are the best team in the division, but they’re going to have to prove it. 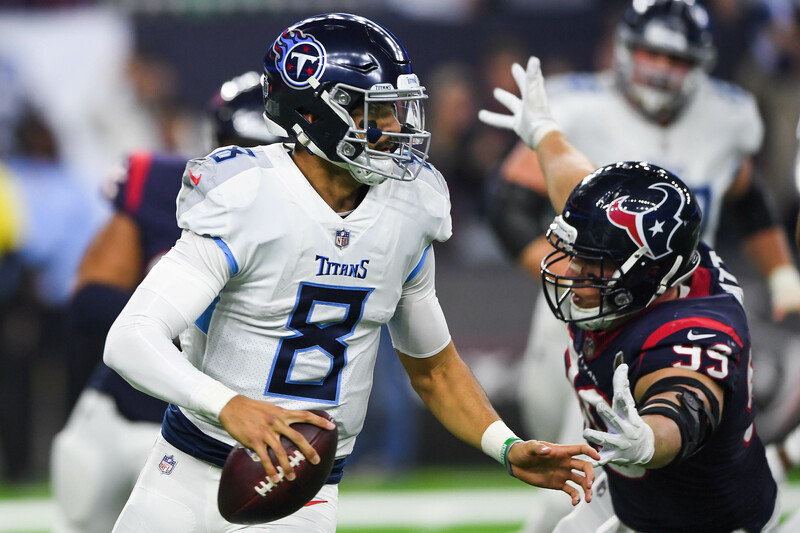 Marcus Mariota has trended positive, but the future has told us that it’s only a matter of time until he falls from greatness. The offensive line and running backs seem to be gelling as well. I expect to was this game with one eye open once again, but this team feels different too.